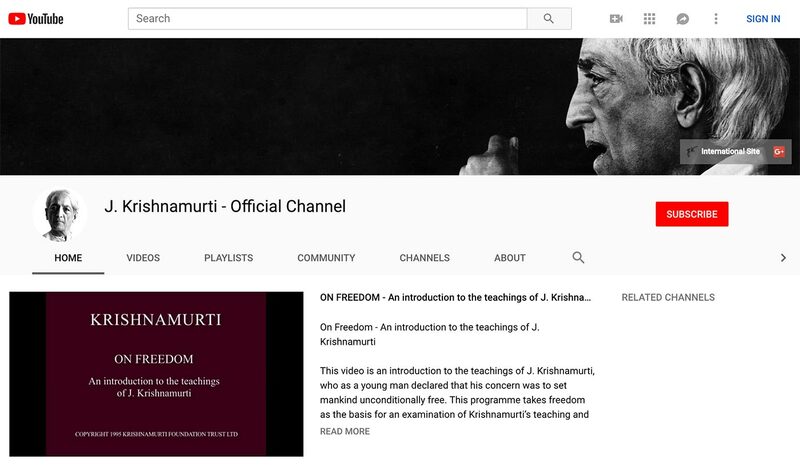 KFT has been responsible for most of the Krishnamurti audio & video releases over the last decade. Around 600 titles exist on video, along with hundreds of audio recordings. All this has been made available for free on our YouTube channel, where each week we continue to release audio & video recordings and topical extracts, ad-free. Our videos contain over 2,500 subtitles in more than 30 languages, translated by volunteers from all over the world. If you would like to help us with translating subtitles, please contact us at digital@kfoundation.org. You can read about the projects that saw this large collection become available, completely free to the world, at kfoundation.org/video and kfoundation.org/audio.